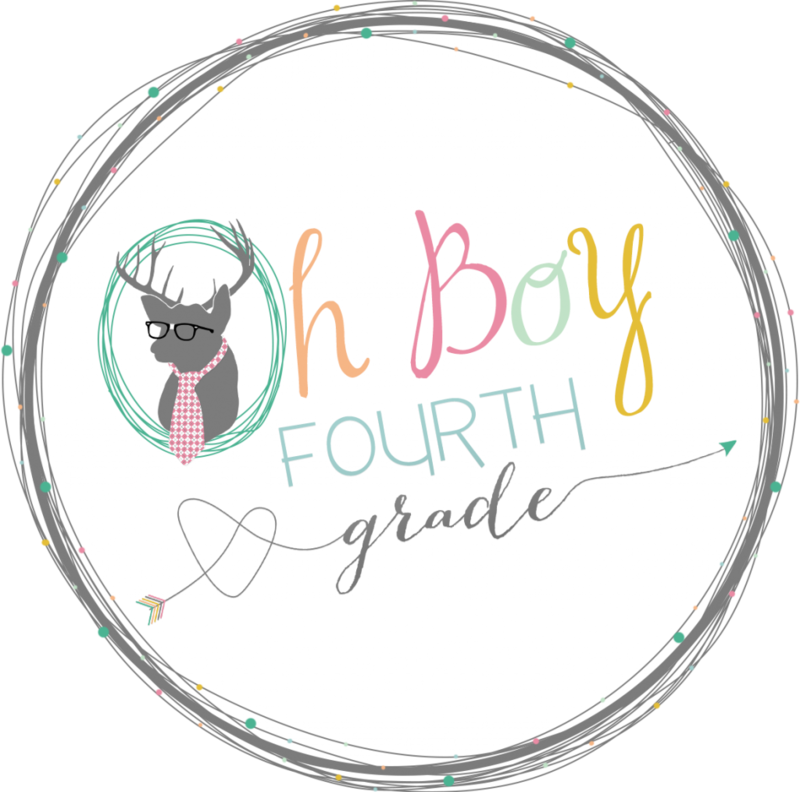 Kidpeople Classroom: Read This Currently! Listening– No. Shoot. It's the dog's tags. Wanting– All bloggers want this. Needing– I'll try bribes incentives. Name– Will anyone know what this post is about? Wondering– Does anybody read this? Now click on Oh Boy button to go on back to linky. You have another new follower! And I didn't follow just because you suggested the desire for more followers, I like your writing style. You make me smile. It's disappointing that the jingling wasn't sleigh bells, but I guess Santa needs a break now and then too. Have a great weekend! Lol! I love your listening! It made me smile:) And you're right...I do love freebies! I added you to my circles on Google. I already have you in my circles but realized I wasn't following you on bloglovin. Now I am! I always know how to find you though. :) I also need to do more freebies. Love your "listening". Ha ha! 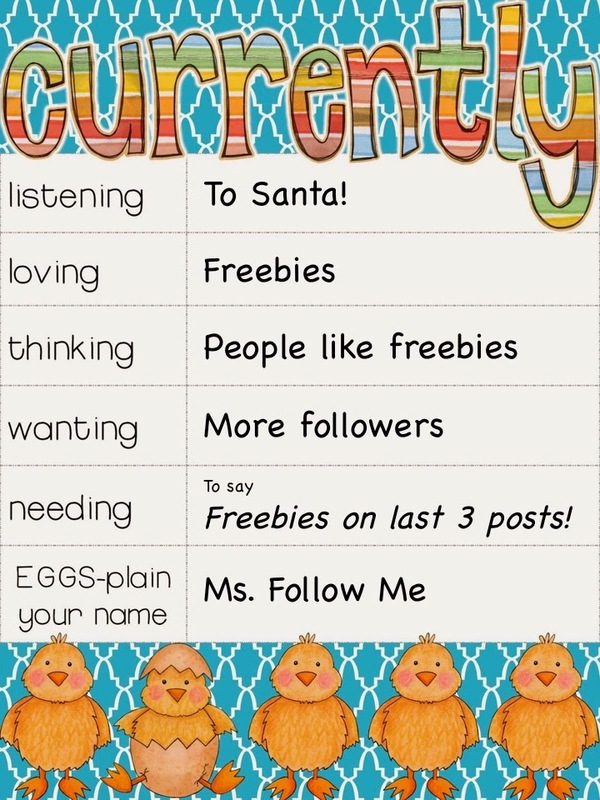 I grab your freebies quite often blog buddy! Sock it to me salad is a tradition from my husband's family. He calls it "pink stuff" still at his age. It's a packet of jello mix, cottage cheese, cool whip, and mandarin oranges. I've had to mix it up a bit here in the Bahamas since canned mandarin oranges can be hard to find and very expensive. You can be creative and make it many ways.